With the legal enactment of planning permission, Steiner AG has got the green light to proceed with the ZOLLIKOFEN WORK project, known as "ZOWO" for short. 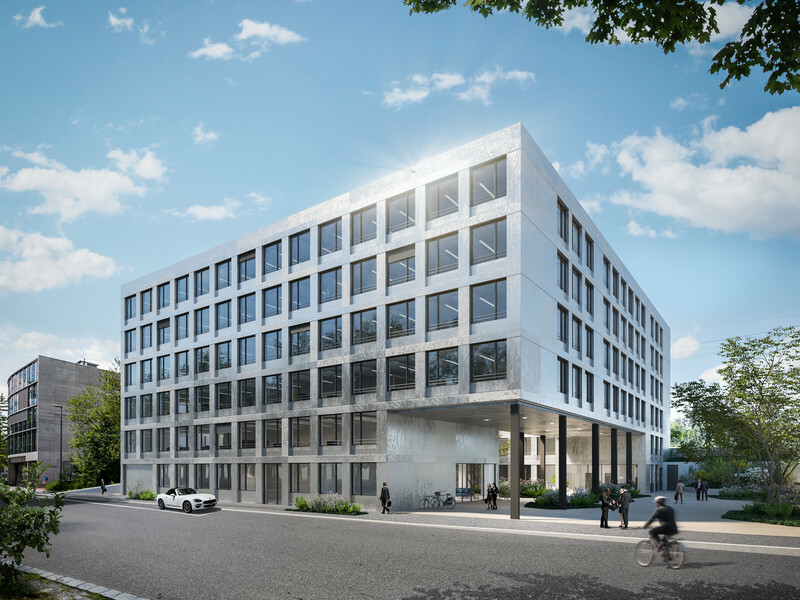 The new-build project comprising offices and commercial premises is at the heart of the excellently connected new business district in Zollikofen. This elegant commercial building will offer over 8,000 m2 of modern space that can be adapted to individual requirements, making it a perfect location for the business success of future tenants. Building work is scheduled to start in 2019. Planning permission for the “ZOWO” project took legal effect on 12 September 2018. Maksym Mettler, Project Manager, Real Estate Development at Steiner AG, is delighted: “This is another major milestone in the realisation of this prestigious state-of-the-art service and office building”. 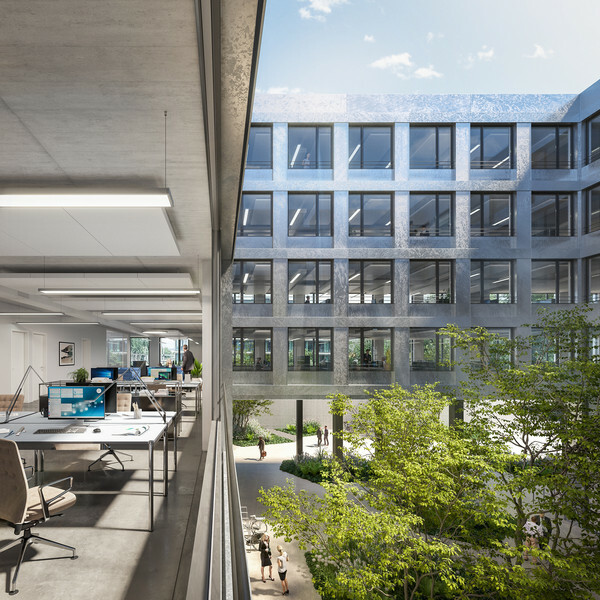 The ZOLLIKOFEN WORK project comprises light, spacious and excellently connected offices which can be adapted individually to tenants' needs. Negotiations are currently under way with anchor tenants and investors. Construction of the building is expected to start in 2019. Completion is scheduled for 2021. With around 10,000 inhabitants and some 6,000 jobs, Zollikofen is an important business and commercial hub in the Berne region. The future “ZOWO” building will be easily accessible to staff, customers and business partners by rail, bus, car and bicycle. It is just 4 minutes' walk from Zollikofen station and the train journey to the centre of Berne takes less than 8 minutes. The city is a 12-minute drive and the A1 motorway is about 5 minutes away. However, commuting times are not the only factors affecting the success and productivity of a company. It is also important to consider the physical and mental wellbeing of employees, as this boosts their creativity and enables them to work efficiently. “ZOWO” is ideally located for this too: the immediate vicinity includes shops, restaurants, cafés and space to relax, take a walk or go for a quick jog in the woods. With the legal enactment of planning permission, Steiner AG has got the green light to proceed with the ZOLLIKOFEN WORK project, known as "ZOWO" for short.